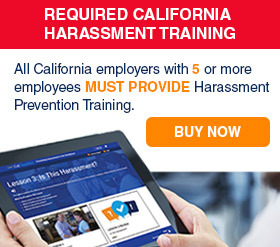 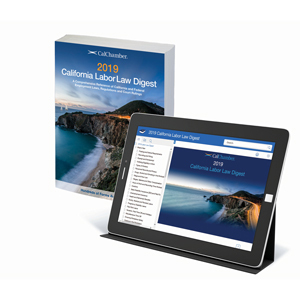 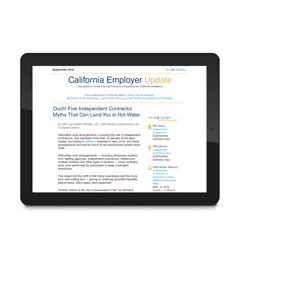 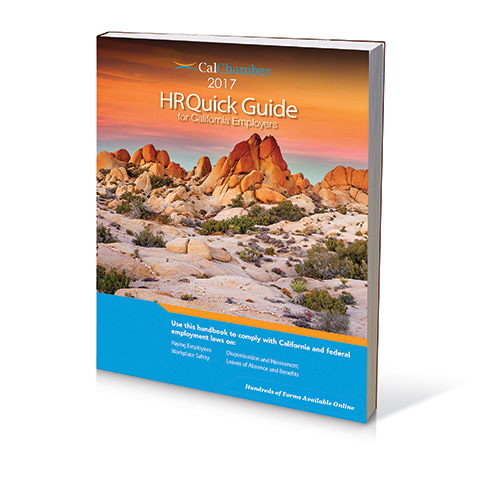 Employees outside California? 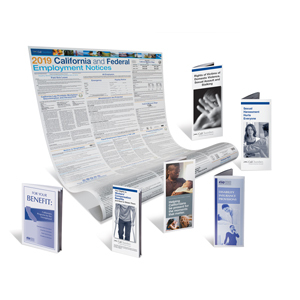 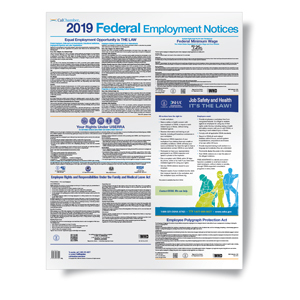 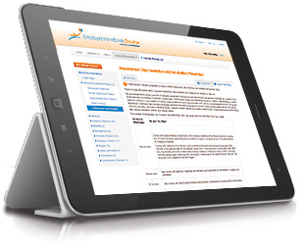 Order a Federal Employment Notices poster for each of your out-of-state locations. 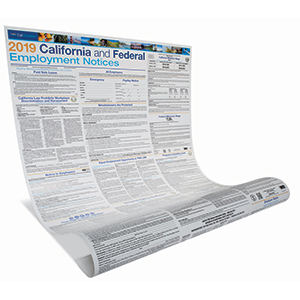 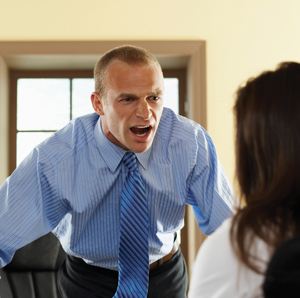 Post it alongside your individual state poster, where employees can easily read it.